Back pain is a common ailment that will affect 8 out of 10 adults at some point in their lives. Though back pain is common, there are multiple ways to reduce muscle tension and provide relief for back pain or sciatica. 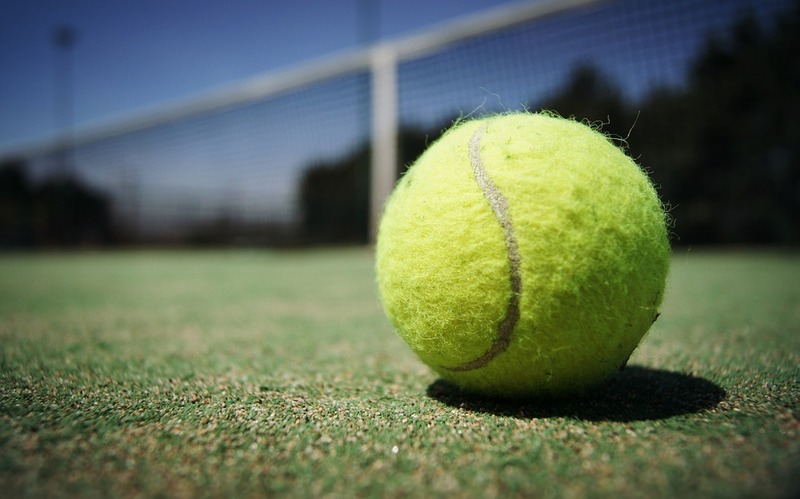 One of the easiest, most cost-effective, and at-home methods is tennis ball therapy. When using a tennis ball, you are incorporating the principles of massage, acupressure, and reflexology which help to relieve sore muscles in a DIY approach. While lying or sitting on a ball and allowing gravity to exert pressure, the tennis ball presses and treats trigger points in the piriformis muscle. This reduces the muscle tension and improves mobility and blood circulation. The pain you may feel from the tennis ball is equivalent to the pain you would feel if a masseuse was working on a tight knot. Using more than one tennis ball across your back will spread the pressure and work more areas at once with less pain. Taping two tennis balls together can create a groove where the spine sits and works muscles on each side of the spine. Rolling the ball across these areas for a short time will relax the knot. Focusing on one area, such as the lower back, is fine. But working several areas (middle and upper back too) and releasing pressure will provide the best results. Although effective, this type of therapy does have limitations. If sciatic pain is present, it’s important to visit your doctor to determine the true cause of your symptoms. Relying on a tennis ball is not as effective if there is something more serious going on. Sciatic pain is normally a result of a spinal condition, such as a herniated disc or narrowing of the spinal canal. These conditions cause nerve pain and targeting the piriformis muscle is just one step for relief. The root of the problem is in the spinal cord, so consulting a doctor is important as tennis ball therapy is just one component to address back pain. Physical therapy, medication, exercise, or surgery may be alternative options based on your situation. The professional staff at Minnesota Spine Institute is here to provide first-class treatment and extraordinary care for back and neck issues.They use the latest advancements in technology and leading treatment options to give their patients the best outcome of a fast recovery and minimal pain. Discover your options with a free consultation today.